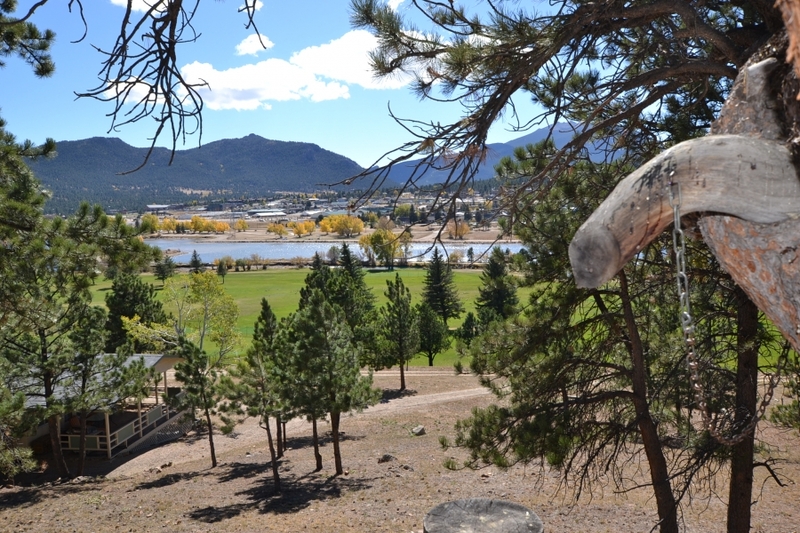 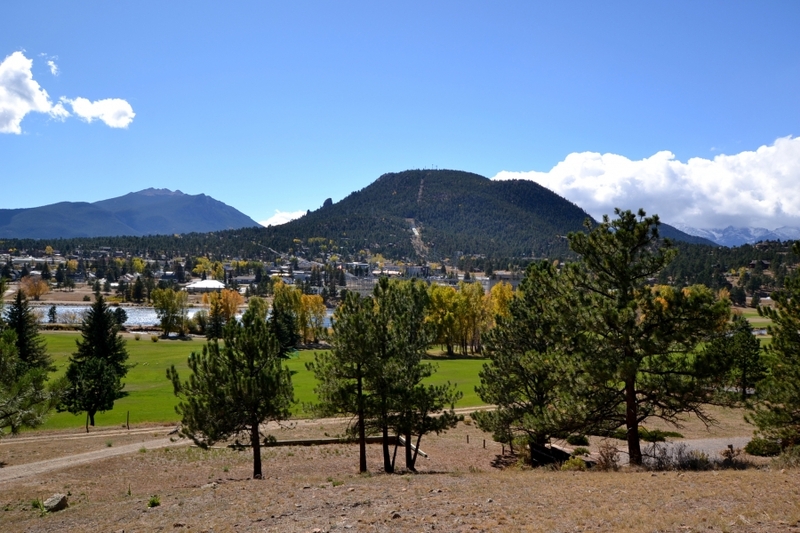 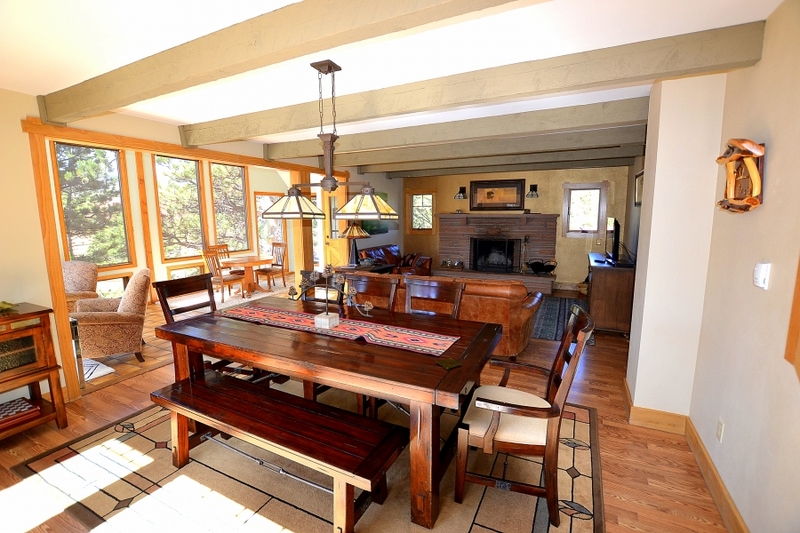 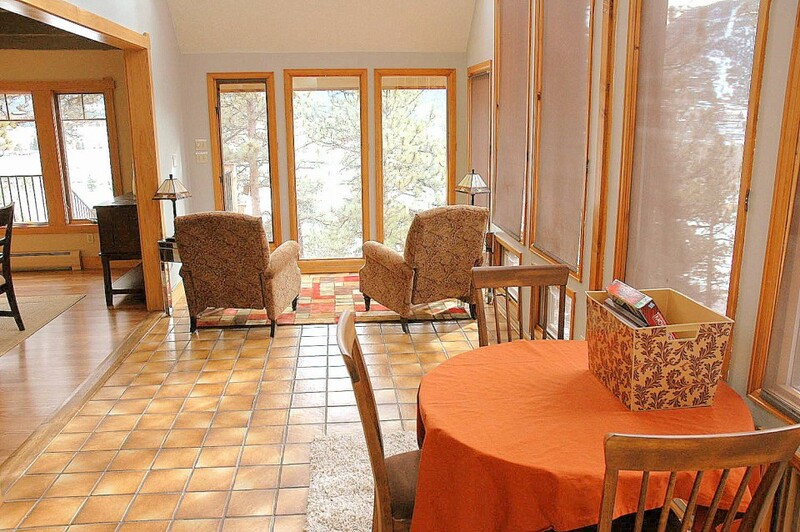 Gorgeous 3 bedroom 3 bath (all shower only) home is in a wonderful setting with views of Lake Estes, the Continental Divide, Twin Sisters & the golf course. 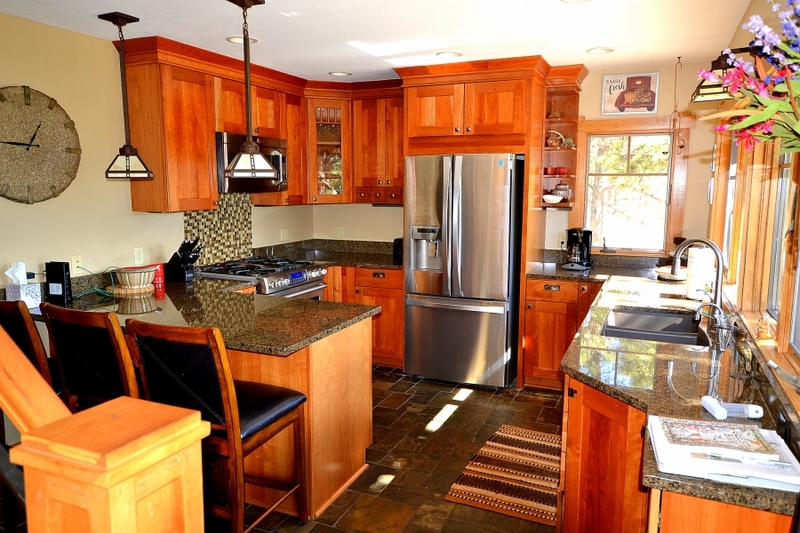 The main level includes master bedroom & bath, new kitchen with custom cabinets, granite counters & stainless steel appliances. 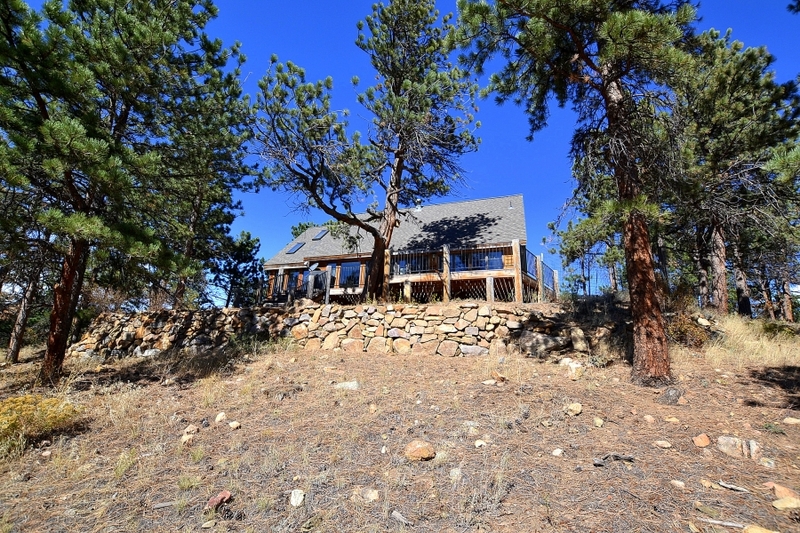 There’s a spacious living room with flagstone fireplace, wood floors that continue into the dining room & a sun room off the living room with great views. 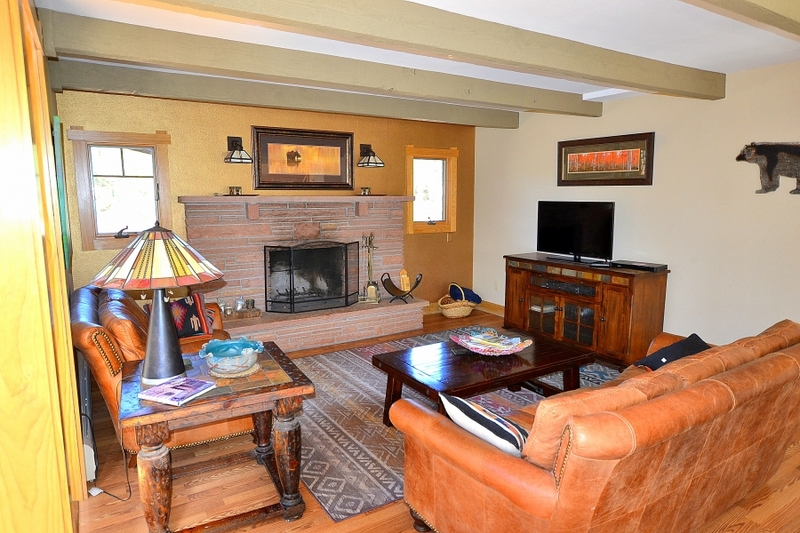 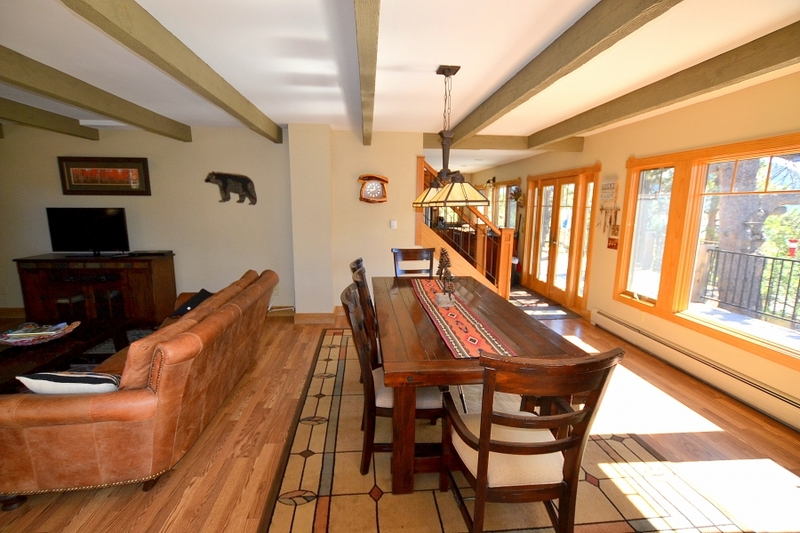 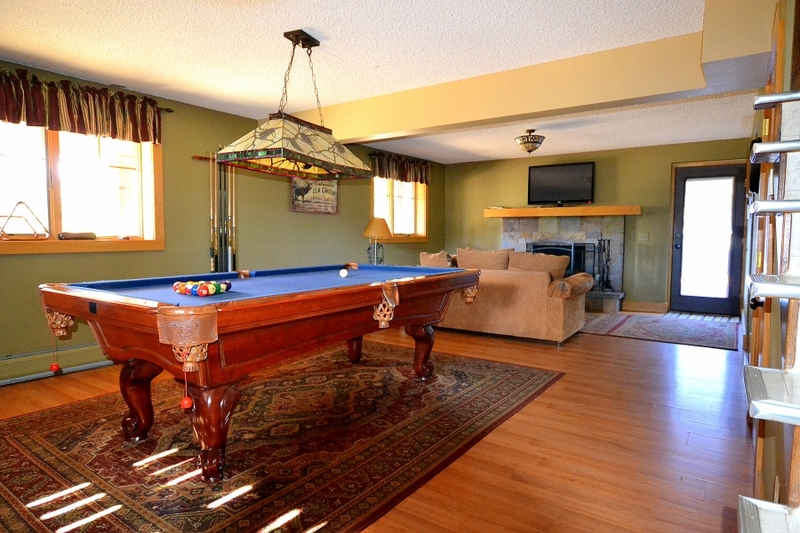 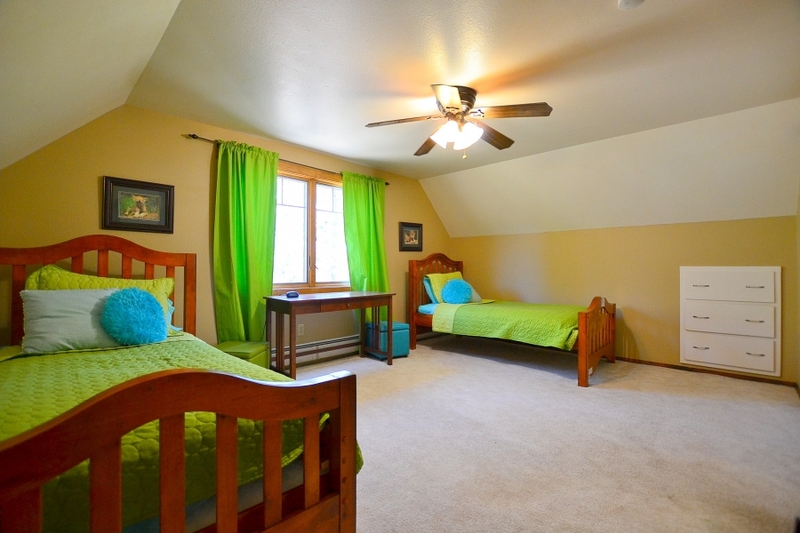 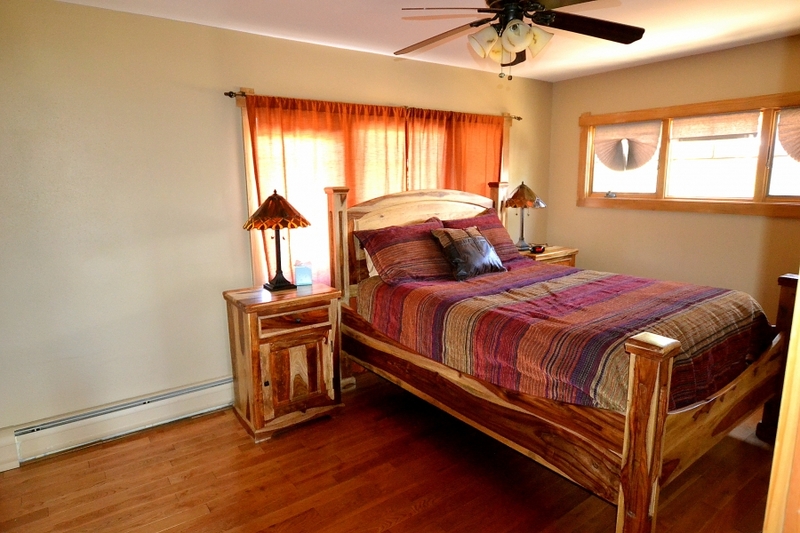 The lower level has a large 2nd family room, wood-burning fireplace, & bath. 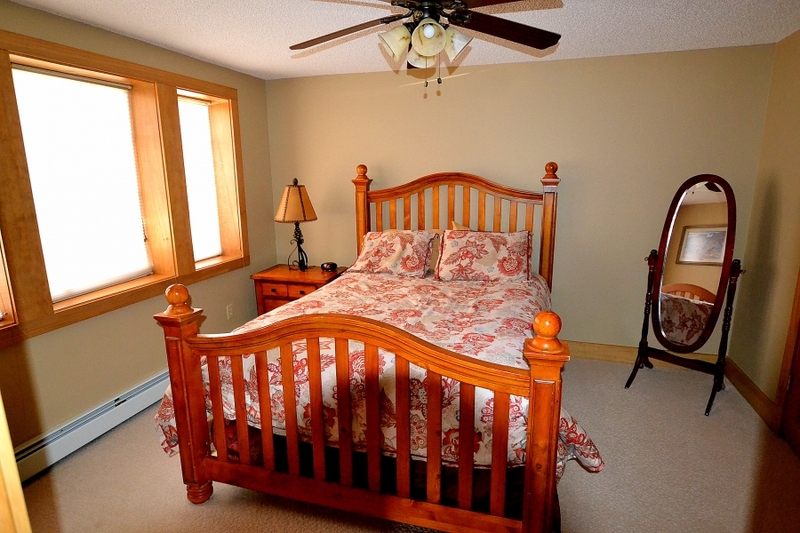 The upper level has 1 large bedroom & the 3rd bath. 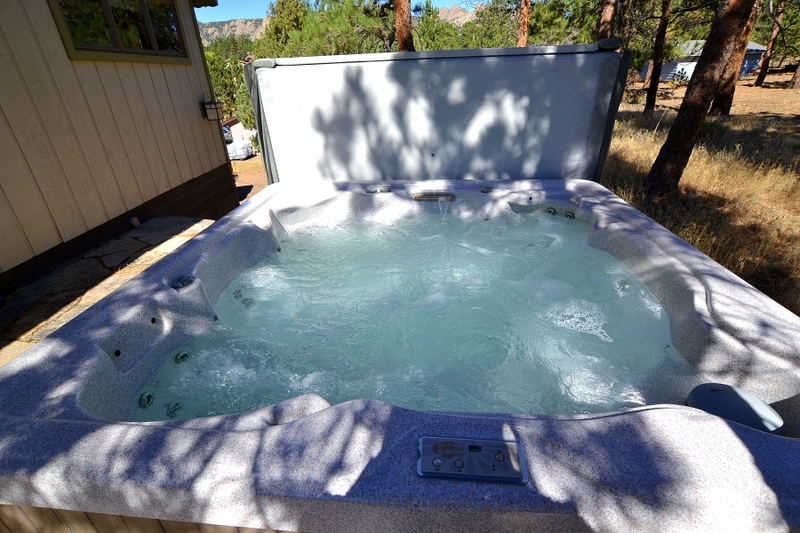 Great deck, patio area & hot tub.